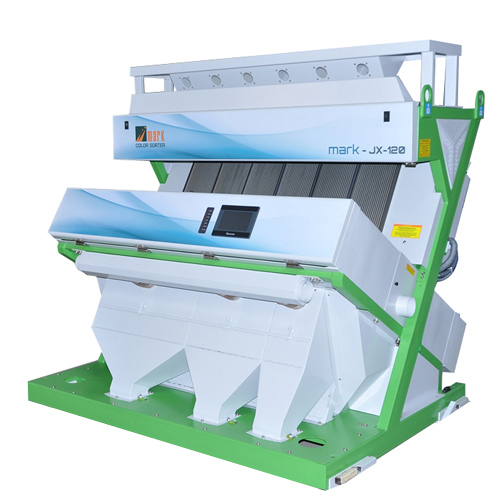 We are engaged in manufacturing, supplying and exporting high quality Urad Dal Color Sorter Machine. The machines which we offer are manufactured by our qualified professionals by making use of top quality components and materials, procured from the authorized vendors of the market. We manufacture these machines following all the parameters and norms laid by the industry. Offered Urad Dal Color Sorter Machine is very efficient and offers maintenance free operation, therefore well-known among our clients.